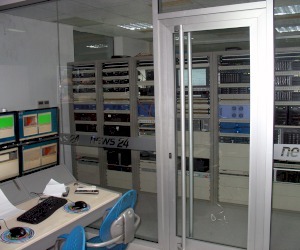 Upgrade of NEWS24 (news TV station in Albania) in HD format. 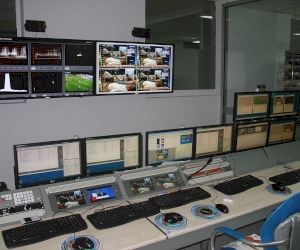 NEWS24, the first news TV station in Albania, with more than 4 local studios in the main cities of Albania, awarded ARISTON BTS with the project of upgrading its premises to HD. The project includes 2 fully equipped HD studios, with sony cameras. End to end Automations and asset management from VSN with achive to LTO Robotic Library. ENG and studio cameras from SONY, Vision switcher from SONY, interfaces from Crystal Vision, Router and Multiviewer from EVERTZ.